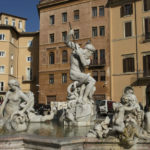 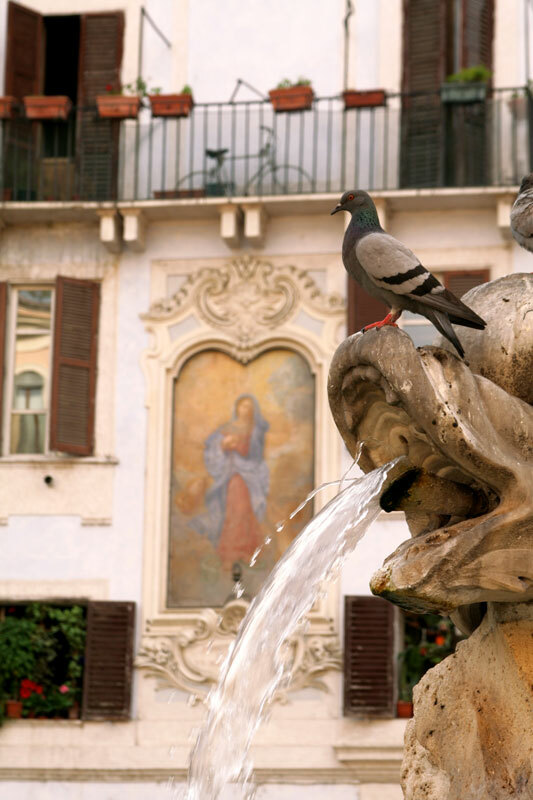 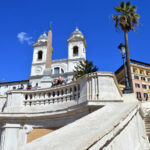 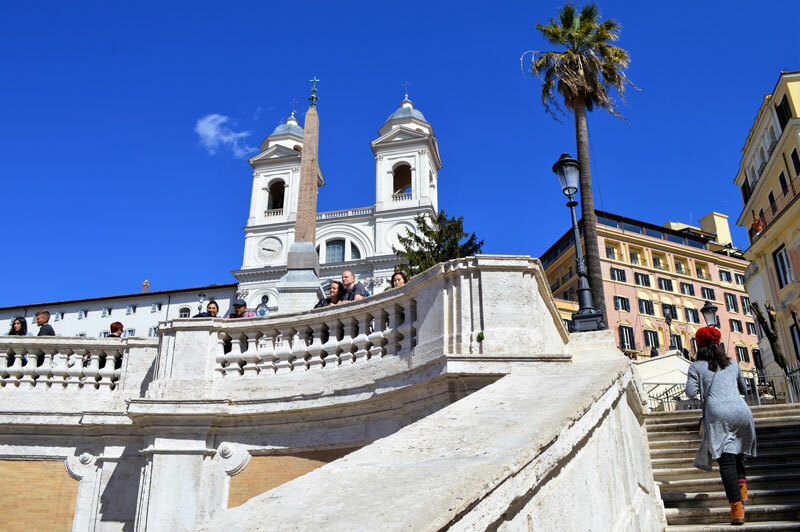 Follow your guide in the discovery of Rome’s main squares and set-off on this walking tour through the entire historical centre of Rome. 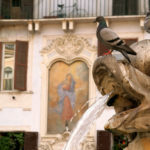 Visit and admire the city’s most beautiful squares while enjoying wonderful landmarks and views. 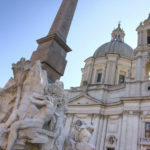 Learn all about famous grandiose fountains and eye-catching obelisks and marvel the elegant facades of Roman splendid palaces. 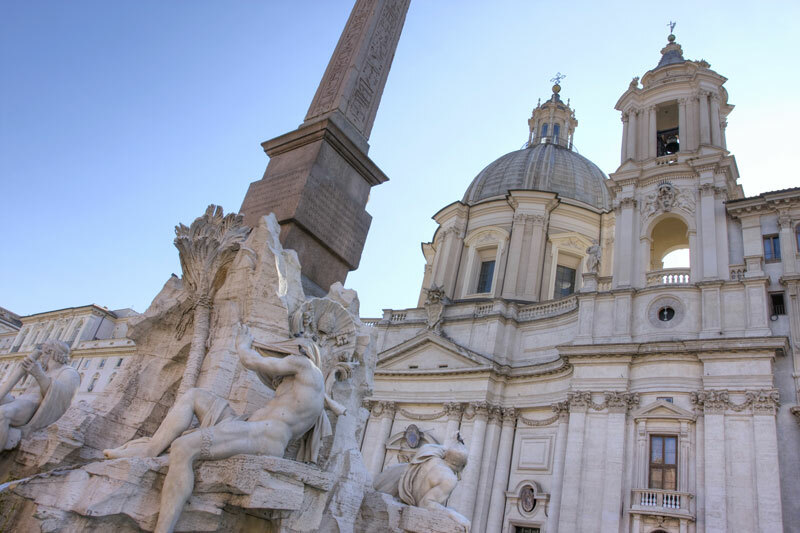 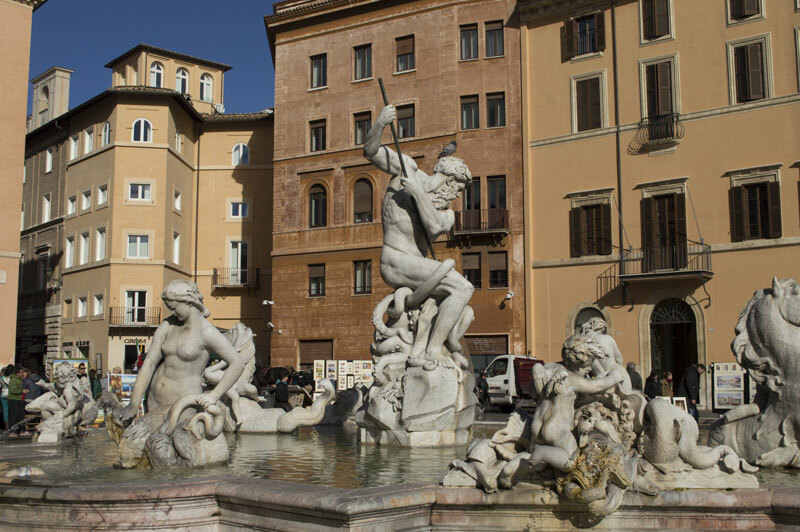 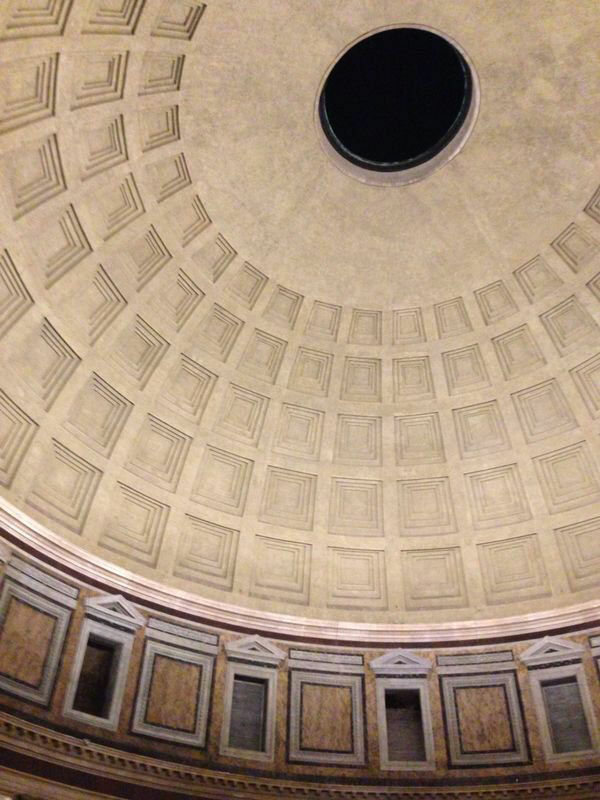 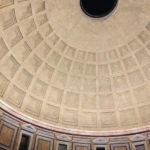 Through this tour, savour the charming atmosphere of the Eternal City.